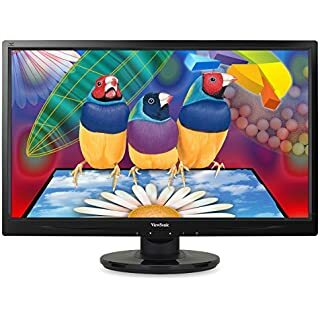 Dell Small Business is offering the ViewSonic VA2223wm 22" Full HD LCD Monitor for $176 use coupon code "33DS$GR863NQ3P" final price will be $130 with free shipping. The stylish 22-inch VA2223wm Full HD LCD Monitor from ViewSonic® delivers extreme clarity with 16,000:1 dynamic contrast ratio and fast ClearMotiv 5ms video response for amazing color quality. 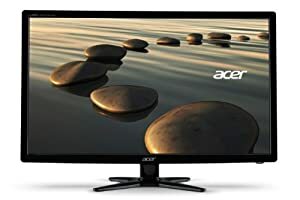 Its widescreen aspect ratio allows you to view HD content in its native format with no stretching or distortion and also maintains correct image proportions for both widescreen and native 4:3 content. 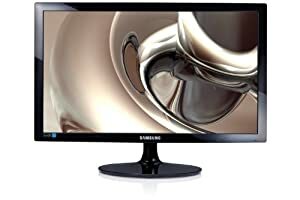 Additionally, the monitor comes with integrated speakers in a stylish, slim-bezel design that provides multimedia enjoyment. Furthermore, you can work in multiple applications simultaneously on the widescreen display and achieve greater productivity with the ability to view two full-size documents side-by-side. With all this and more, enjoy beautiful graphics and view spreadsheets in unbelievable clarity with the VA2223wm that fits seamlessly into any office decor. ViewSonic 28-Inch SuperClear Full HD LED Monitor 大屏幕 LED 显示屏。Super Clear Pro technology 让显屏颜色鲜亮，图像更清晰。原价要322刀， 今天Only， 打折只要$186.99 with free shipping. 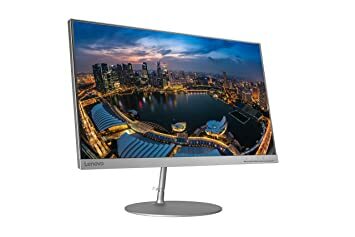 Amazon.com now you can get this 23.8" Lenovo L24q-20 2560x1440 IPS LED Monitor on sale for $169.99. Shipping is free. Experience a vibrant digital display with this 23.8-inch Lenovo monitor. Its QHD resolution is four times the pixel count of HD for increased detail and clarity when viewing photos and text, and its 4 ms response time ensures movies play smoothly. This Lenovo monitor has an HDMI input and a display port for flexibility with connecting external devices. On BestBuy.com you can now get this Dell 27″ LED HD Monitor for only $119.99 shipped (regularly $189.99)! 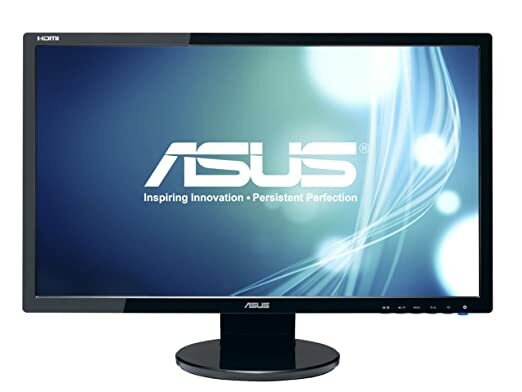 This monitor features crisp images with 1920 X 1080 resolution and offers a wide 27″ anti-glare flat-panel LED monitor with a large viewing area.